Checks city water for basic contaminants that are likely found in municipal water supplies. Designed for city water customers. City-Check Basic is an informational water testing kit designed for people whose drinking water comes from municipal water supplies (city water). This water testing package tests for the very basic contaminants which are likely to be present in city water. 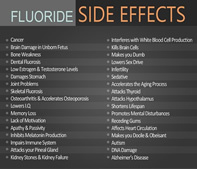 This includes testing for 5 metals and minerals, including copper and lead; 6 inorganic chemicals, including fluoride and nitrates; 4 physical characteristics, including pH and hardness; and 16 disinfectants and disinfection by-products, including chlorine, trihalomethanes and haloacetic acids. For a complete list of items in this package, please click on the Information Sheet below, or review the Example Test Report. 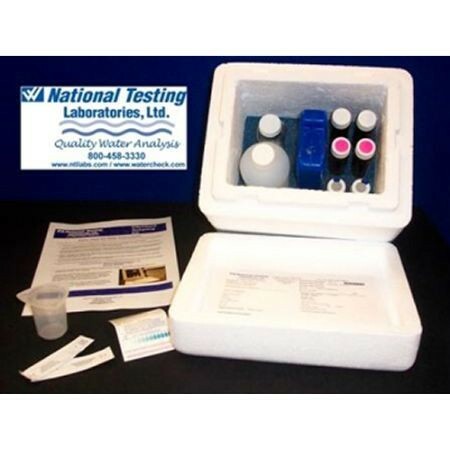 Test results are typically completed and mailed within 7 to 10 business days from the date samples are received at National Testing Laboratories. If you are performing testing to meet regulatory requirements, or if you believe your results may be used for litigation purposes, please contact us for more information about testing packages designed for those purposes. If you have any questions regarding the City-Check Basic water testing package or any of our other water testing services, please contact us at 1-877-284-5042 and speak to one of our knowledgeable Water Filtration/Treatment Specialists for your water testing needs.